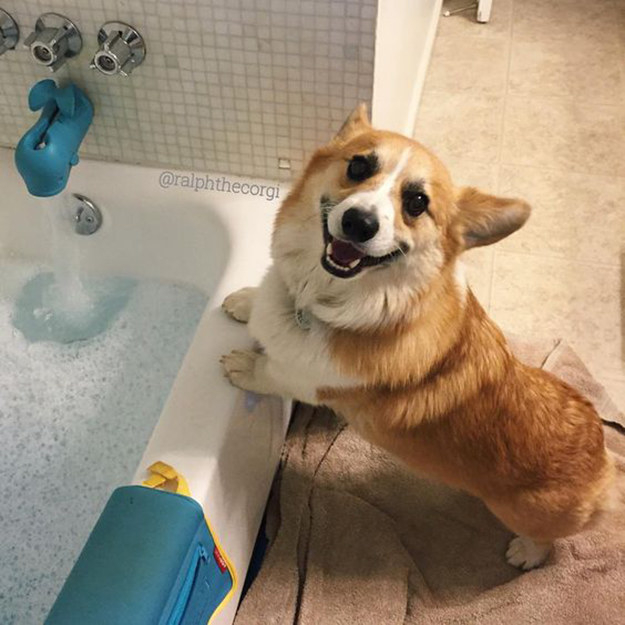 This is a comprehensive guide on how to gain confidence using the corgi-method. Longing for the self-assured swagger of a corgi? Look no further than this comprehensive guide. First off, learn how to use approachable body language. Eventually you'll be able to say, "Hey there. 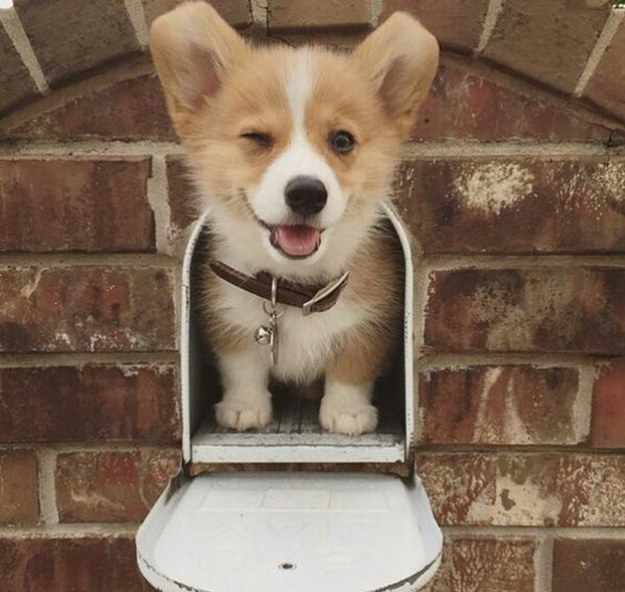 I'm a cute and friendly, corgi," without saying anything at all. Straight-up-confidence. Hold onto their gaze. Never let go. Watch them turn away uncomfortably. You're so confident. Take time out of your day for personal hygiene. Lather your glorious neck-floof. Rinse your booper. Brush those canines. Make yourself SPARKLE.